Wow! What a year it’s been. We’ve been quietly working away with our clients building great looking websites that create new business and that perform great on all kinds of devices. Little did we realise that our clients would be so pleased that they would nominate us for a national award! We first heard about our nomination back on 28th September. 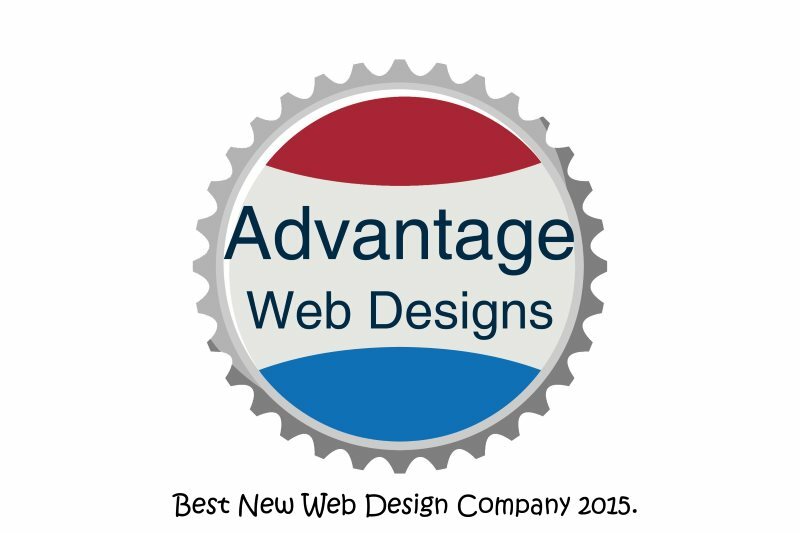 This was for “Best New Web Design Company” in Corporate Vision’s 2015 UK Corporate Excellence Awards. In October we also had to complete a supporting evidence questionnaire while the in house team at Corporate Vision built up a case study on our company. After a nerve-wracking few weeks, we received the great news that we had won the the award. Finally on December 11th, the winners were publicly announced by Corporate Vision. We’d like to thank all of our clients who voted for us and for all the work that the Corporate Vision team did in assessing our business and the quality of the work we produce for all our customers. Here’s what Corporate Vision say about their awards. The 2015 UK Corporate Excellence Awards focuses on the firms and individuals across the British Isles, regardless of size, age, specialism or value, that are not just successful – that goes without saying – but undoubtedly and demonstrably special; the people and businesses that define how we view and regard their entire industry and who, taking their place firmly at the forefront of their respective sectors, become a byword for forward-thinking excellence and achievement.